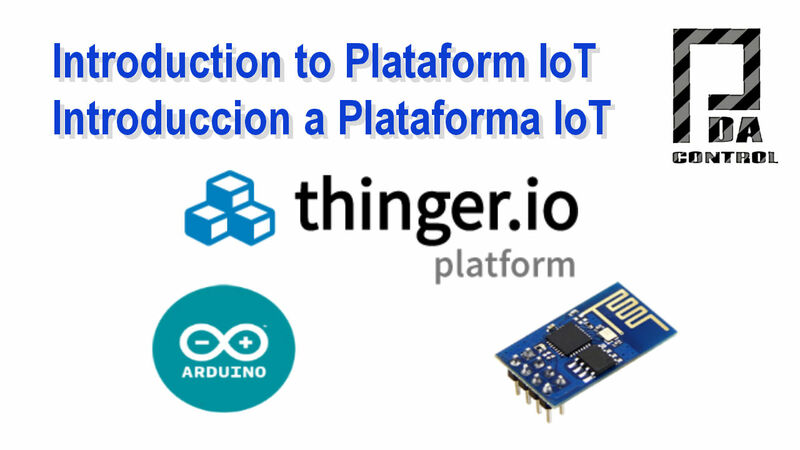 This time I bring this IoT platform called Thinger.io, in this tutorial as NOTED create an account to register our devices either Arduino, Raspberry Pi or other data collection platform in my case tests effected, with the ESP8266 01. This platform allows monitoring and control of variables without any complications. It has geolocation of connected devices.